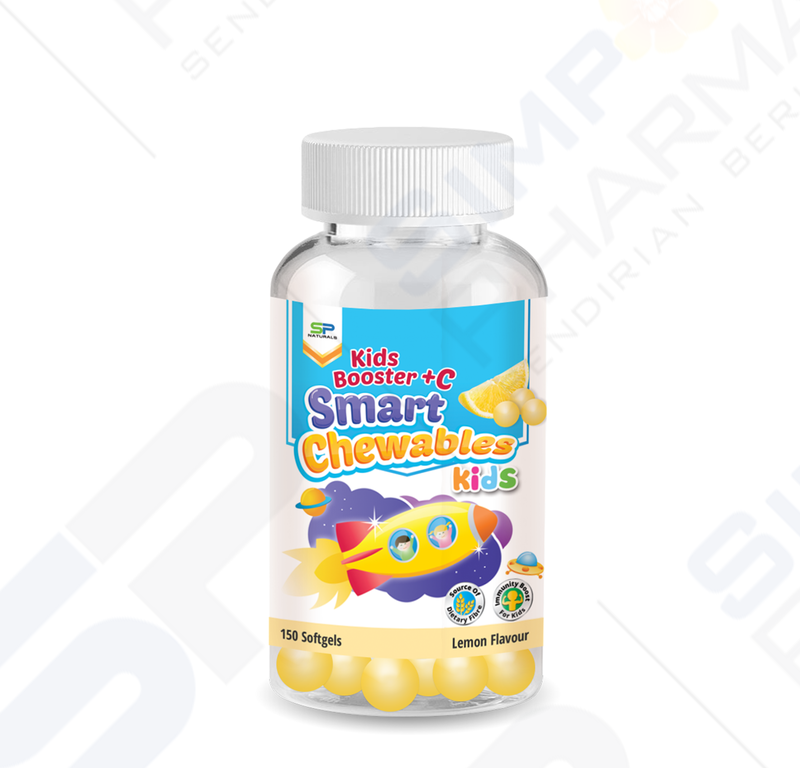 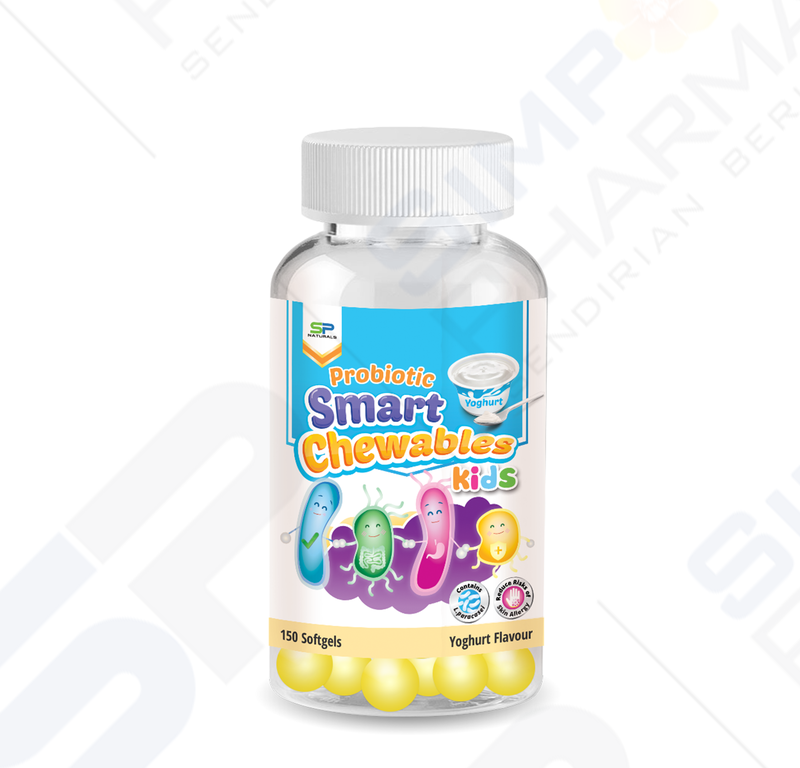 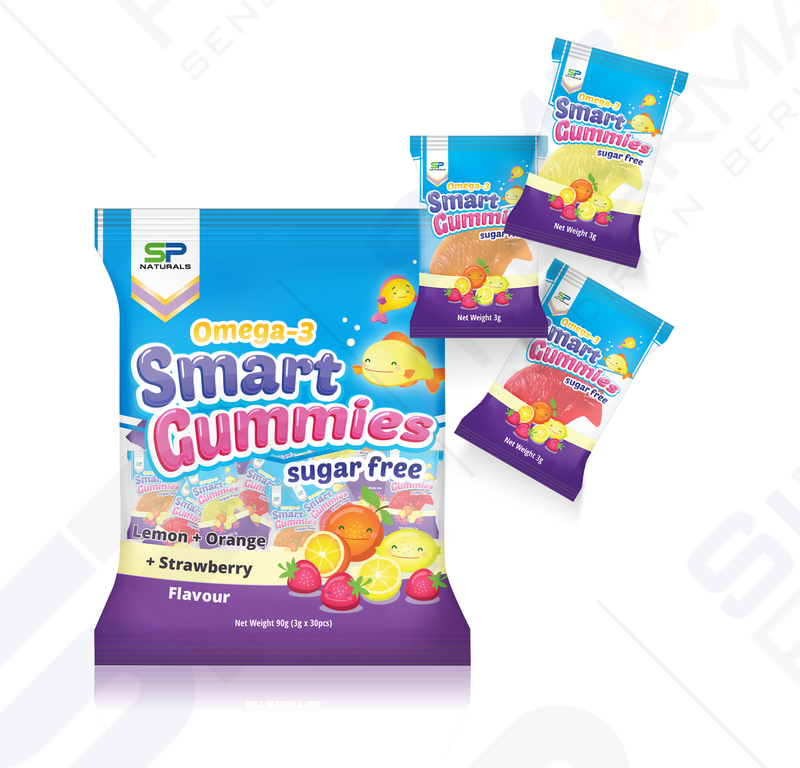 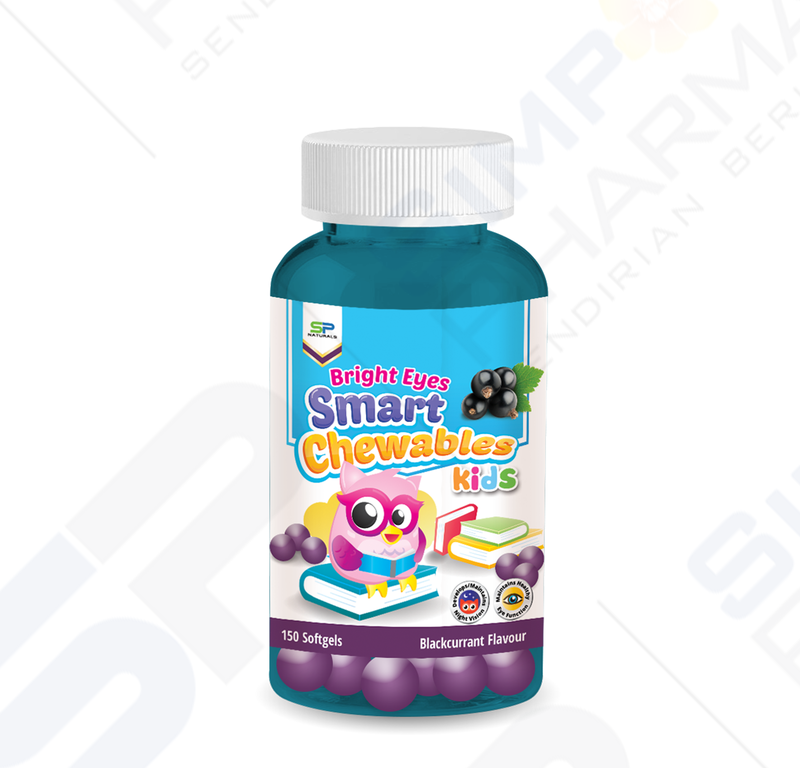 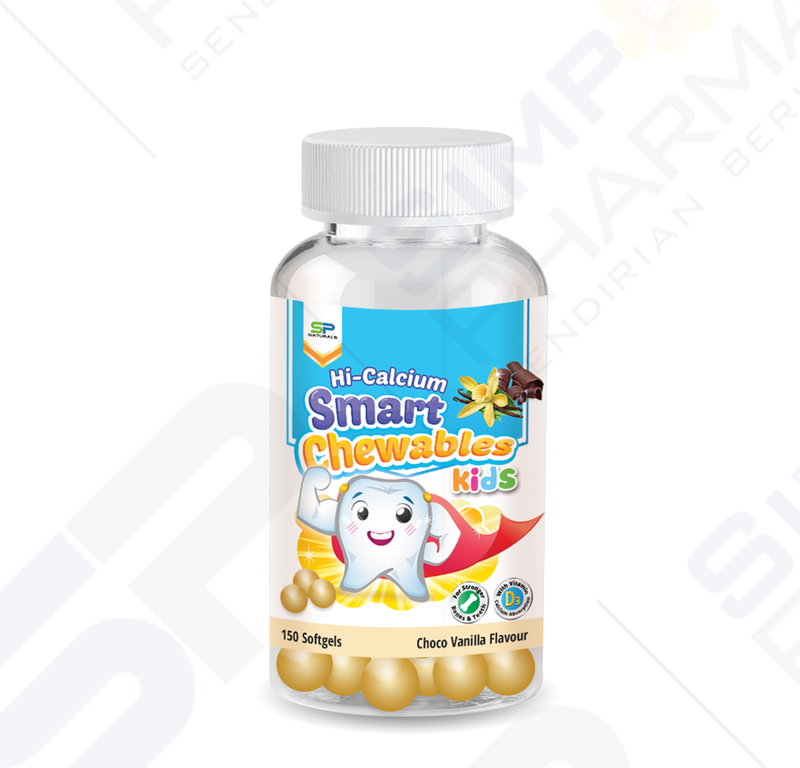 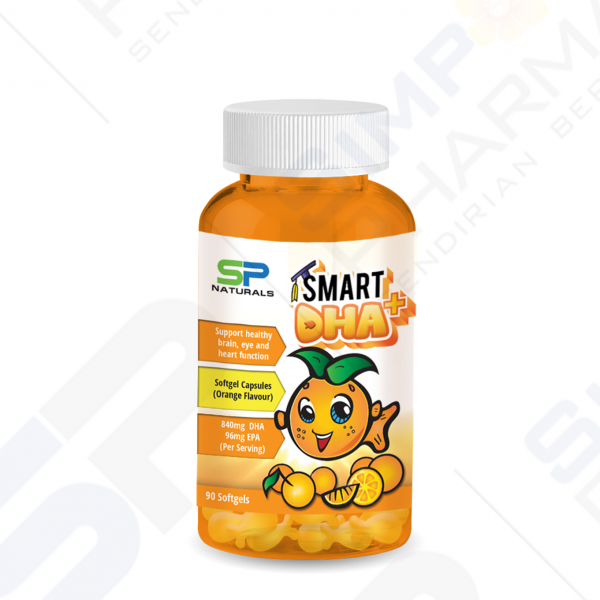 Smart DHA is specially formulated for children. 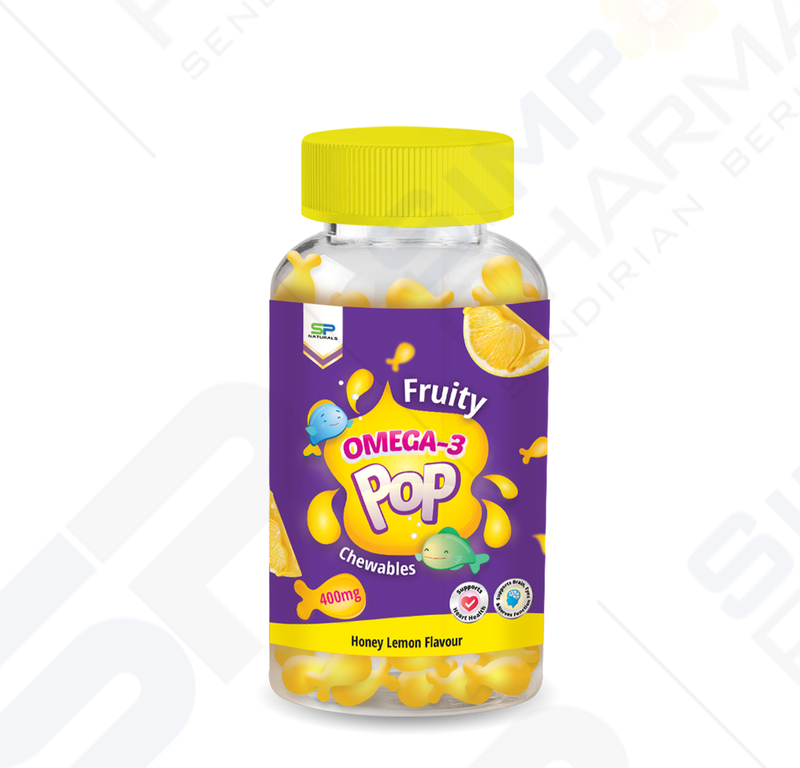 It contains unique blend of 8% EPA and 70%DHA. Now with added orange flavour oil, it eliminates any fishy after-taste. 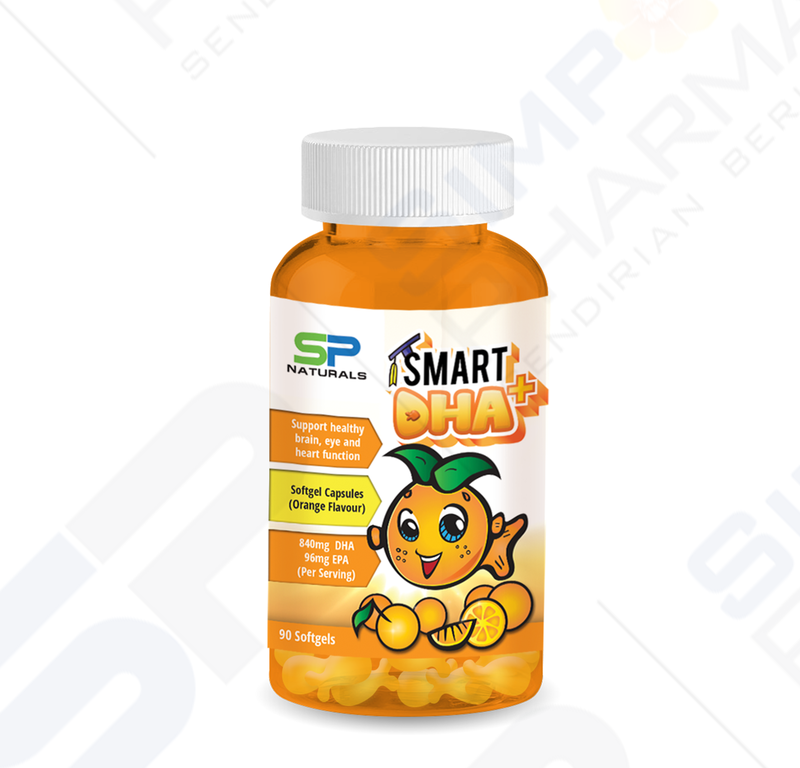 Helps maintain healthy heart function. How to use: Take as dietary supplement. 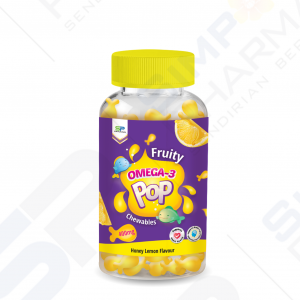 Take 3 softgels daily preferably with meal.